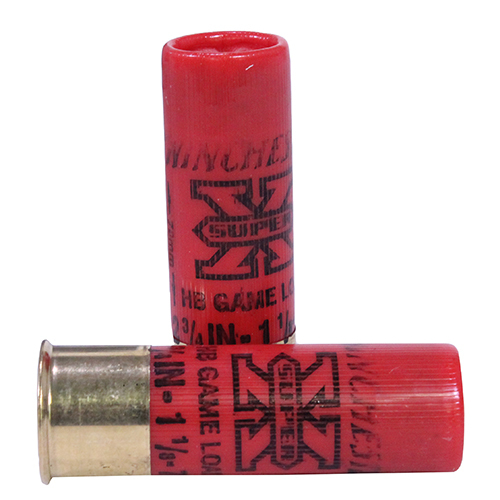 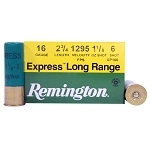 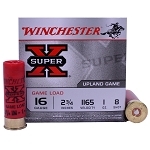 Winchester Super-X Shotshells are hard-hitting and reliable. 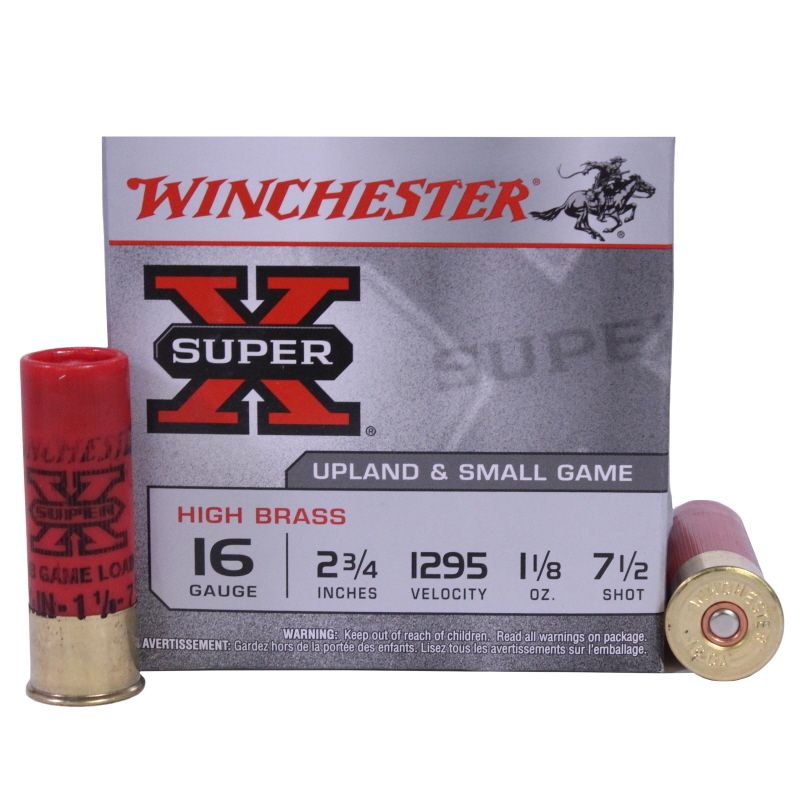 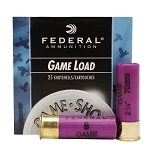 From deer to upland birds, there is a Super-X Shotshell for almost every quarry. 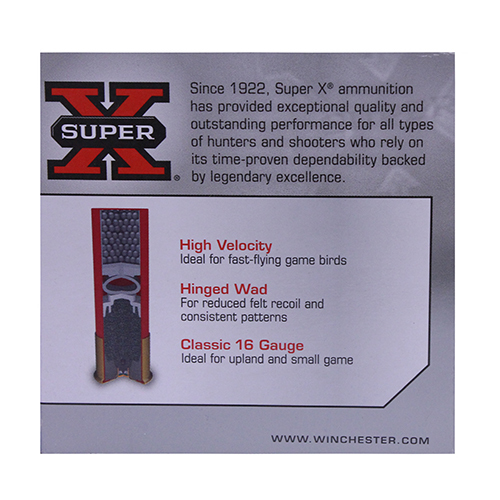 First introduced in 1922, Super-X ammunition delivers better, and more dependable knock-down power. 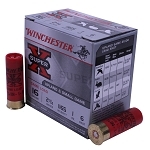 Made using precise manufacturing processes and high quality components, this ammunition has become the ammunition to rely and depend on for whatever your need.